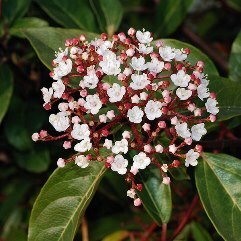 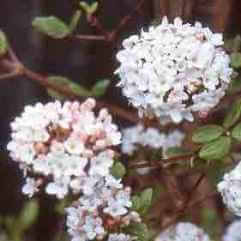 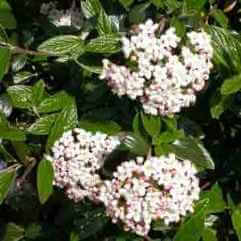 The flower heads are a small and flat lace-cap, at the end of branches. 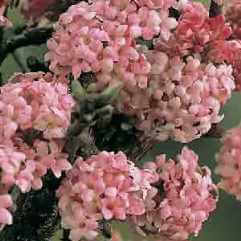 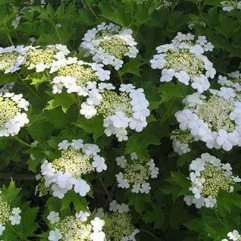 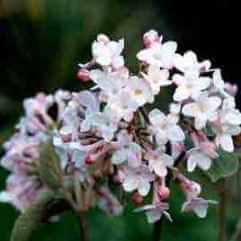 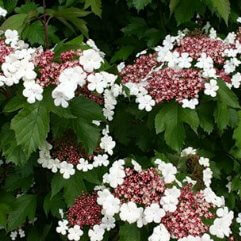 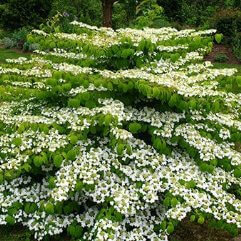 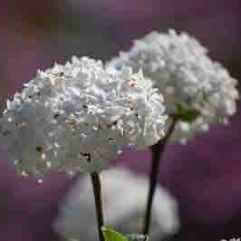 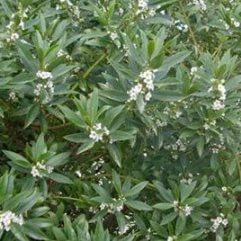 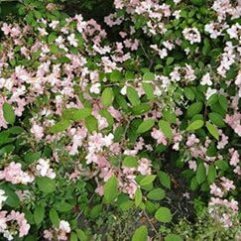 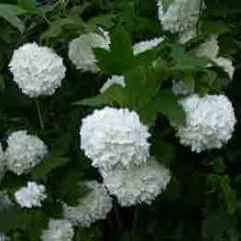 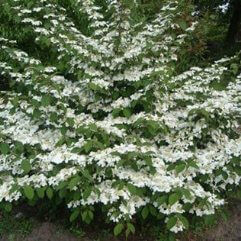 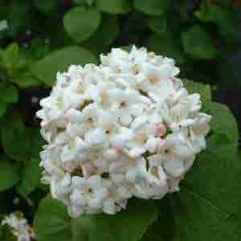 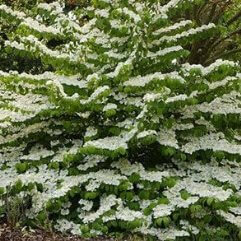 It is grown more for its thick, shrubby foliage. 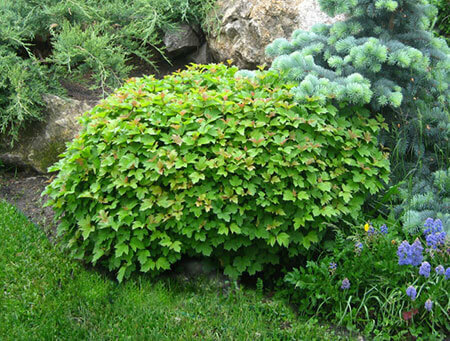 An excellent dwarf plant for that tough corner.